Muslim weddings are also celebrated with equal pomp and gaiety. They have various pre-wedding, wedding and post-wedding rituals. Each ritual has an important significance. 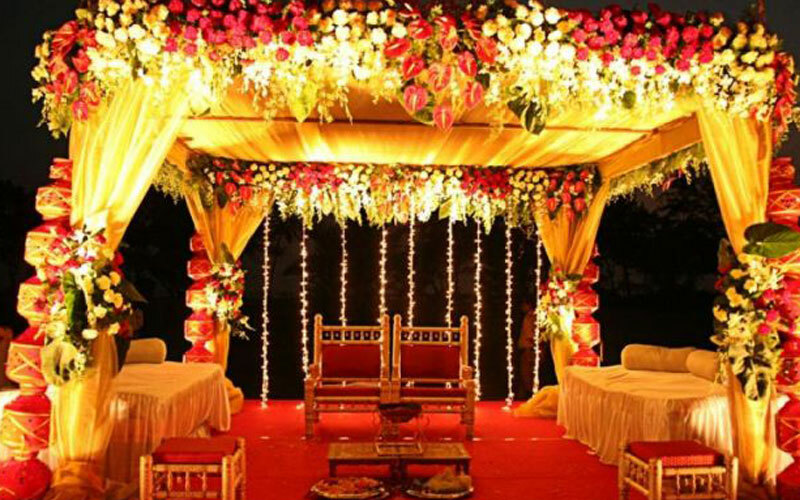 In the pre-wedding rituals, First function will be al-Quran prayer (Pengajian) in bride and groom’s house and then mehndi (Henna) ceremony is one of the function also to be held. It is mostly celebrated at the bride’s home on the evening of the wedding ceremony or a few days before the wedding. 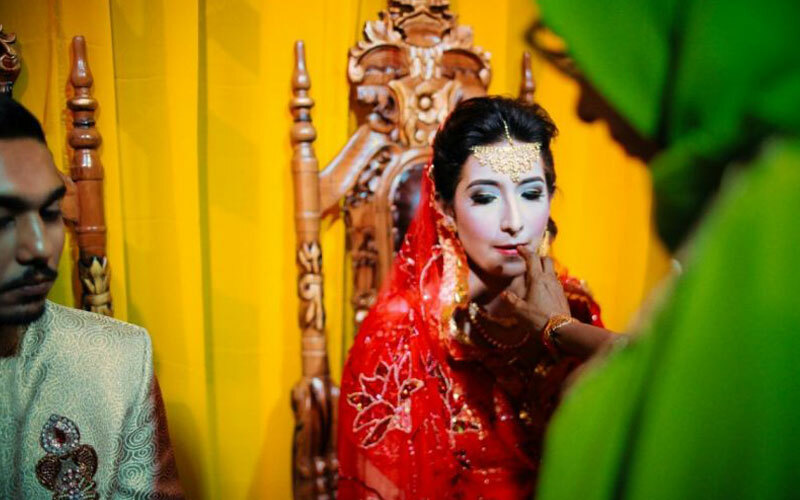 The main wedding ritual in Muslims is the Nikaah (Akad Nikah). It is held either at the home of the bride or at any other common venue. The ceremony is conducted by the Ustad in the presence of the close friends and relatives. The ustad then reads the important verses from the Quran. Thereafter, the ritual of Ijab-e-Qubul (Ijab Kabul) (proposal and acceptance) takes place, the Groom sends his proposal to the bride. The marriage is said to be solemnized only if the girl gives her consent. 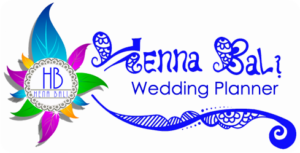 Henna Bali Wedding Planner also plan and organize muslim wedding in Bali. Muslim wedding can be destination wedding or local muslim wedding as ritual in Indonesia. We will arrange the wedding as you wish. Please contact us more more details Information, and we would be happy to talk with you.